are only closed on public holidays (25th Dec and 1st Jan). forget to take care of your chompers! and schedule a check-up in 2018! 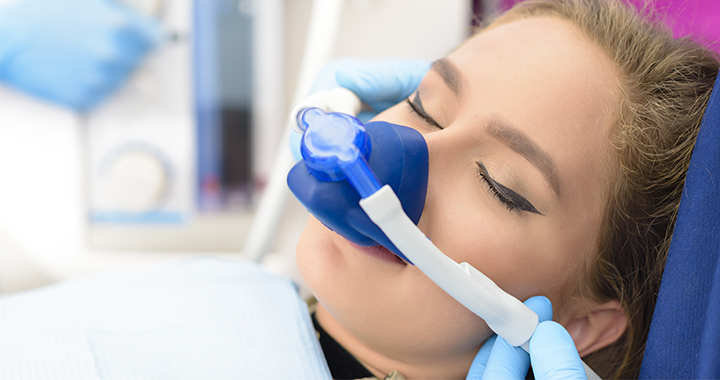 Sedation dentistry could be the answer to your dental anxiety! Is fear of pain keeping you from seeing the dentist? Your oral health should be a priority, so we offer sedation dentistry options to make sure you’re receiving the treatment you need. Sedation dentistry involves the use of medication to reduce pain involved with certain dental treatments. It can also help patients relax and overcome their dental anxiety.